Offering a friendly and helpful service from the smallest repair to the complexed one - off commission . 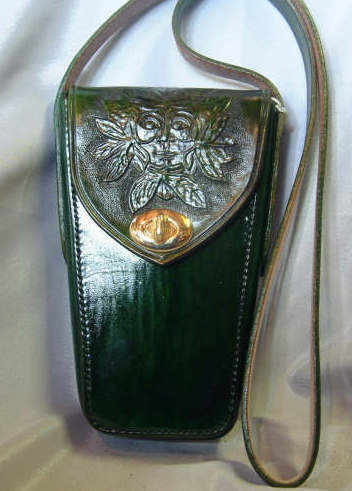 unique nature of the shop and wide variety of hand-made leather items , and other stock , keeps them coming back . 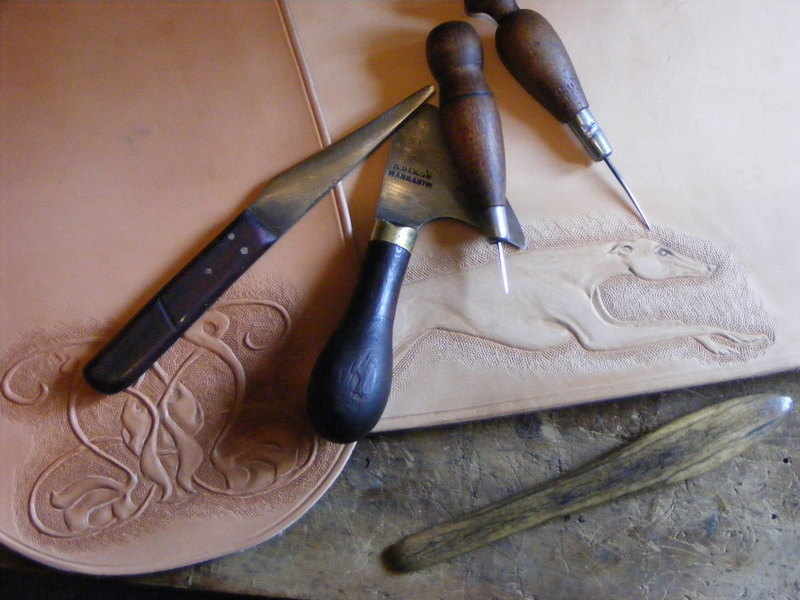 industry from apprentice to master craftsman , and can deal with almost all leather work that comes our way. 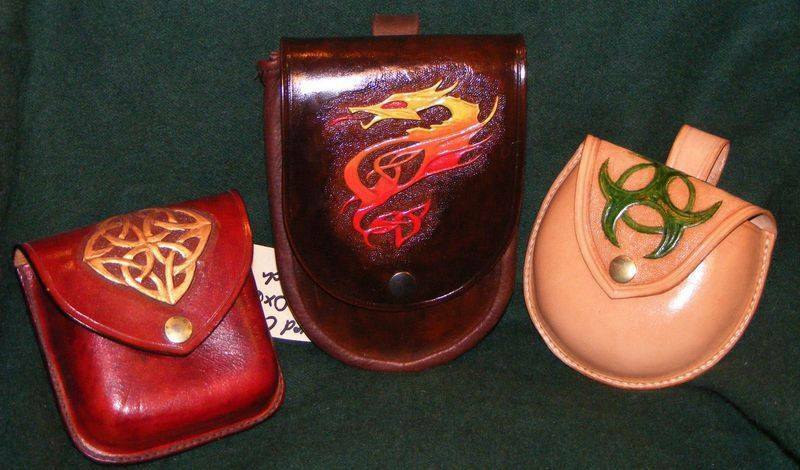 for anything connected with leather , e-mail us or just come into the shop . or 01772 932572 after 6 pm .